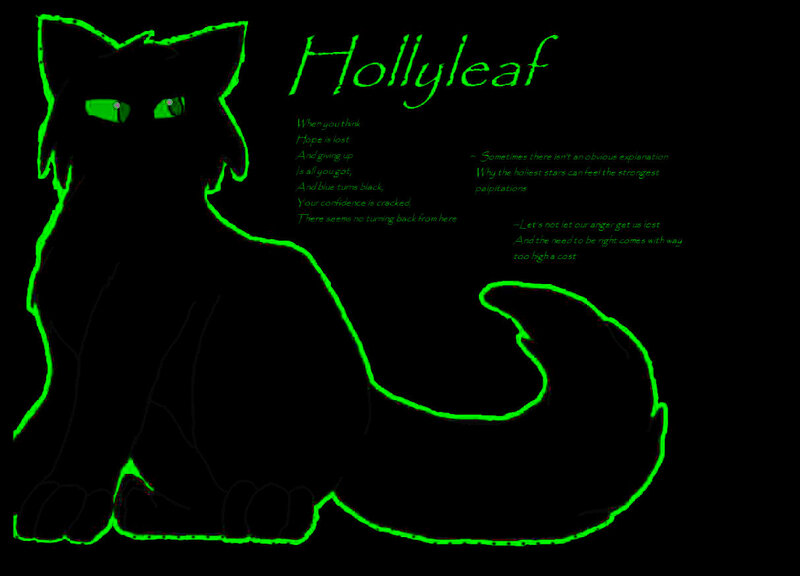 Hollyleaf. an Bearbeiten. 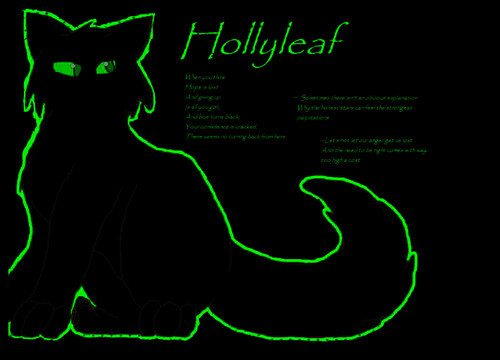 HD Wallpaper and background images in the Warriors (Novel Series) club. You really shouldn't edit a picture that isn't yours.